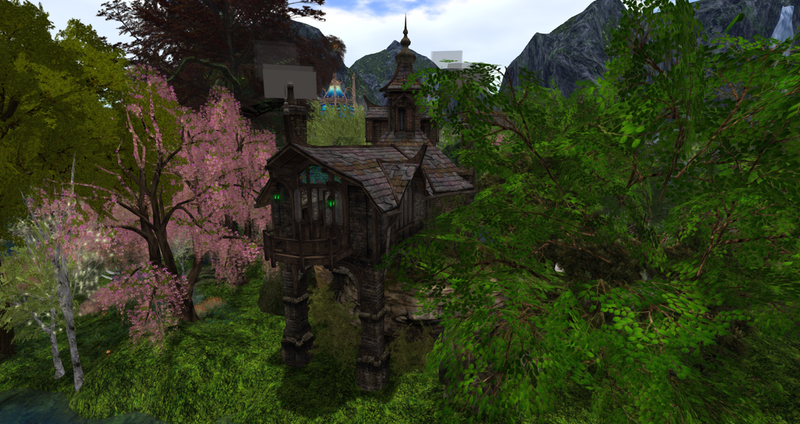 Find your perfect Second Life home! 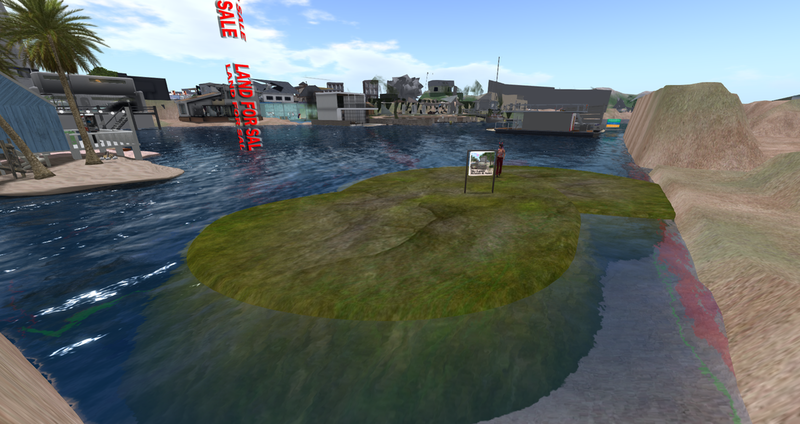 Mainland offers land in various themes - I have some waterfront and hillside parcels available at reasonable cost. If you are a premium member, you can buy a 1024 m2 plot and have NO monthly fee to LL! See below on this page.